Bindarah is a 12-hectare rural and park like property located in the McLaren Vales. Five minutes by car or a twenty-minute walk to historic Willunga. The separate private suite area for guests is in a wing built adjoining the owner’s home, which is set in a beautiful secluded valley. Large windows and private decking affords guests the opportunity to watch the kangaroos and bird life with magnificently framed views of the sea. One king size bed or two king single beds and one double sofa bed. Farm/Station activity Farm Activies Available. 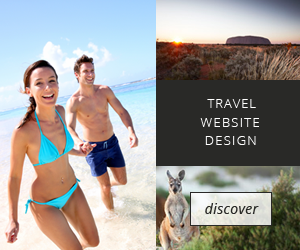 Australian Farm and Country Tourism Inc.